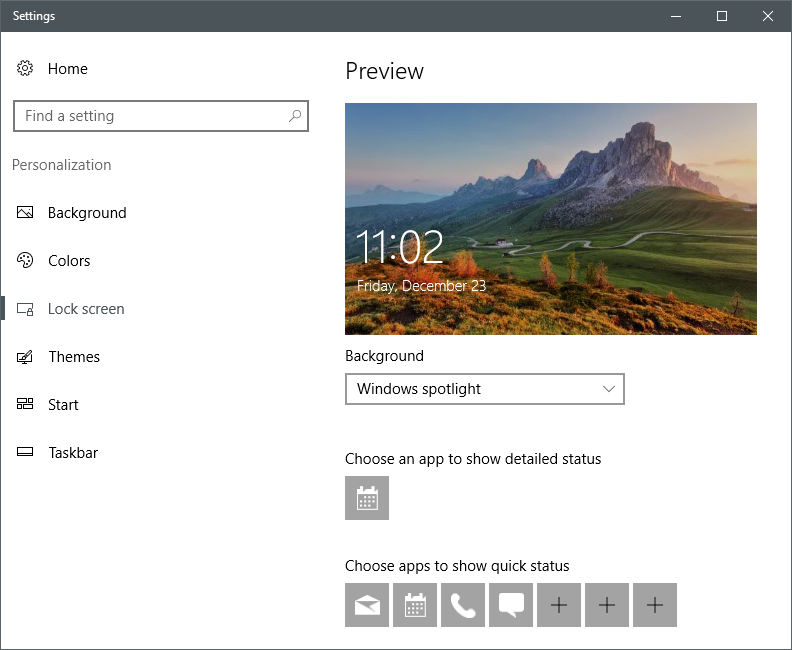 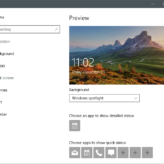 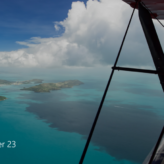 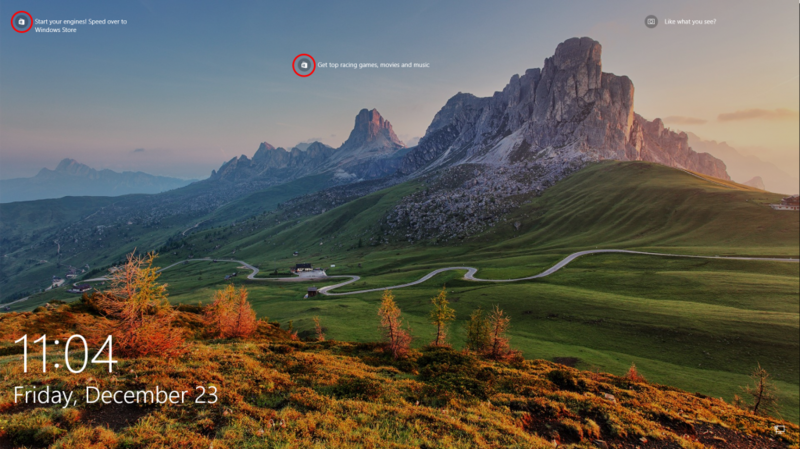 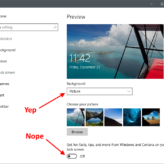 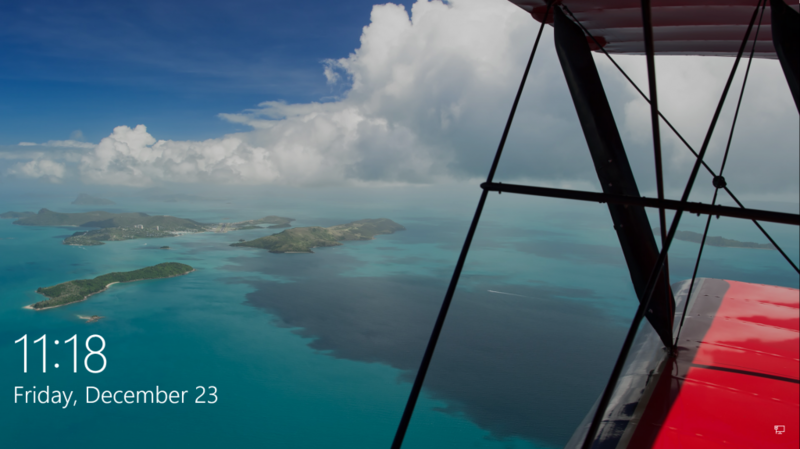 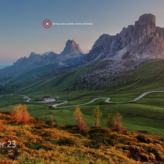 Issue: The default Windows 10 lock screen uses Windows Spotlight which streams a feed of excellent photography but… also displays Microsoft Store offerings, messages and may display ads. 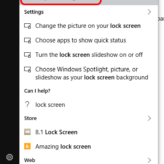 If this annoys you follow these steps to disable Windows Spotlight and you’ll have a cleaner, faster and ad free login screen (but will miss some beautiful photography…). 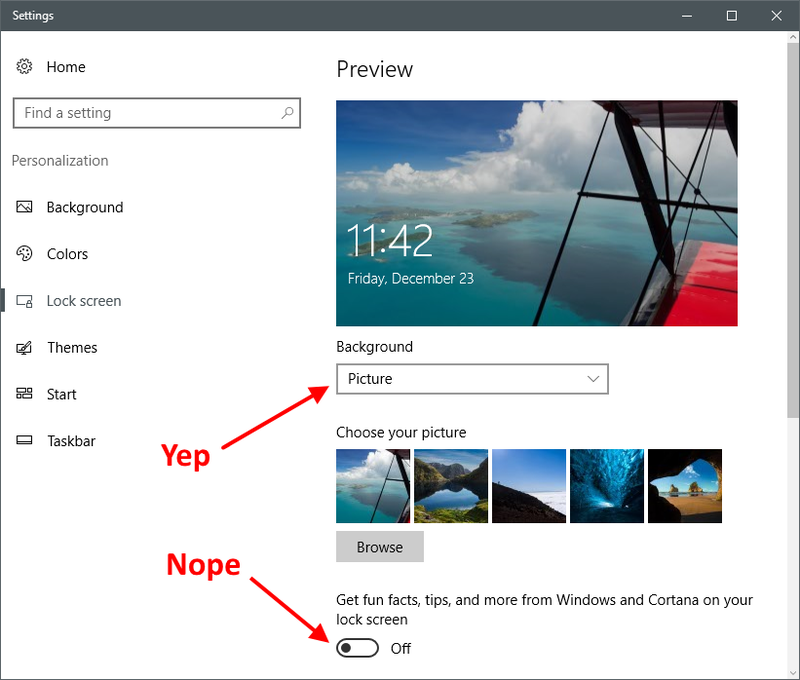 I can not, I do not find “Cortana”. 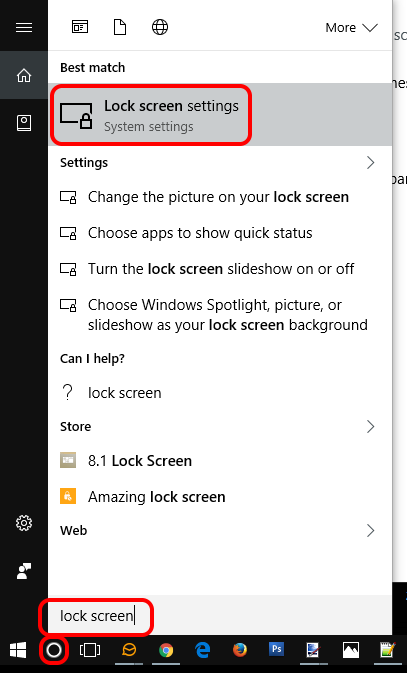 Where do I need to click?